Air conditioning changed the way we live and work and turned the summer months that used to be a lesson in survival into the most welcome and comfortable time of the year. 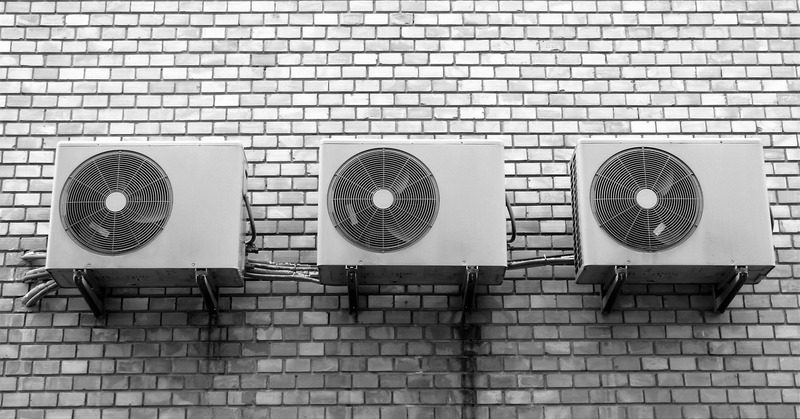 Today’s air conditioning systems are more effective and efficient than ever before and that’s important at a time when current energy prices are creeping back up again and future supplies of energy are anything but certain. At Tropic Air we install state of the art air conditioning systems for residential and business customers and offer something else that’s just as important as the air conditioner itself: air conditioning service. Is the AC unit noisy or squealing? Is there water on the unit? Is the AC not cooling the way it’s supposed to? What’s Involved in Annual Service Check-ups? Today’s AC units do a better job than ever of keeping your Toronto home, office or industrial enterprise cool and comfortable. And they manage to do so while using less energy than ever before. It’s an impressive feat and one that is only possible because the technology has undergone non-stop improvement and refinement. All those refinements come at a price though. In this case the price is that air conditioning units have been transformed from the more or less blunt objects they used to be into true high tech appliances. The second they’re engaged they go about the business of utilizing every energy saving trick in the book to squeeze every bit of heat and every drop of moisture possible out of every cubic meter of air that passes through them. In order to continue operating at peak efficiency and in order to avoid costly breakdowns (because let’s face it whether it’s a car or an air conditioner, the more complex it is the more it costs to fix) it’s crucial that you have a Tropic Air HVAC tech in on a regular basis to service your air conditioning system. This way small problems can be dealt with quickly and affordably before they grow into expensive breakdowns. 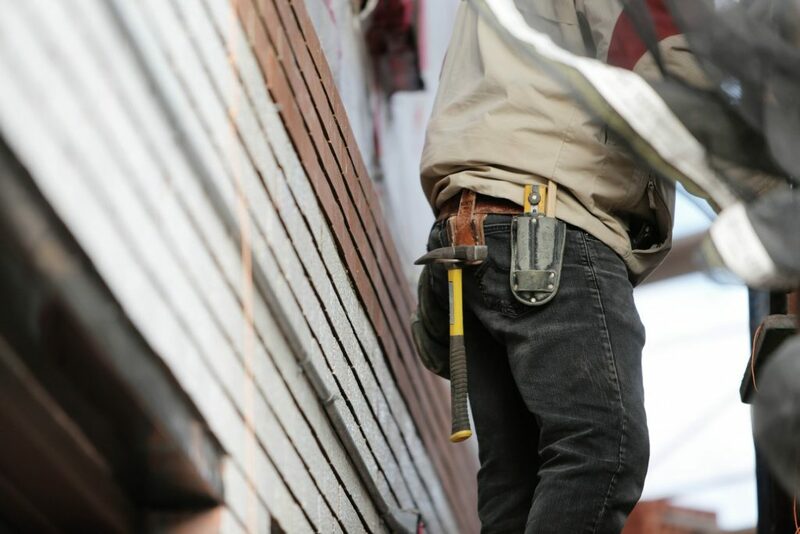 There are many smart, talented individuals out there fully capable of installing their own bathroom tiles, granite countertops and track lighting without specialty training and that’s great. We’re homeowners too and relish the chance to take things into our own hands from time to time. But the true test of every do-it-yourselfer is knowing where to draw the line and summon the pros. And air conditioning service is one of those instances. Many veteran DIYers are surprised to discover, (usually too late), that today’s systems are not the relatively simple machines they used to be. As a result our field technicians are often called in to perform air conditioning repair on what would have been small problems that grew into big ones because of DIY fixes gone wrong. There’s something else DIYers need to consider before taking service calls into their own hands. And that is this: the warranty. Most, if not all, air conditioner warranties today stipulate 2 things. One, that the system must undergo regular maintenance in order for the warranty to remain in effect and two, that the service must be carried out by a properly trained and certified professional. Ignore either of these stipulations and the warranty is void. So servicing the air conditioner yourself may seem like the smart, cost-effective way to proceed but it will likely end up voiding the warranty which could wind up costing you big down the road if something goes wrong. Is the AC unit noisy or squealing? – If it is it may be the belts. Or it could be a problem with the ductwork not being sealed properly. If you can track down where the noise is coming from that information may be useful as well in helping the technician prepare for the service call. Is there water on the unit? – If there is you may have a problem with the air conditioner drainage system. Perhaps the drain pipe is clogged. If so it’s a fairly easy fix. Is the AC not cooling the way it’s supposed to? – If you crank the air conditioner but it’s just not getting the job done it’s probably a refrigerant issue. Again, this will be useful for the technician to know before they get to your house.Providing useful information to the service tech will go a long way toward making the service call go as quickly and smoothly as possible. Now let’s take a closer look at how your air conditioning system works. For most homeowners the only interaction they have with their system after the air conditioning installation comes in the form of adjusting the thermostat. But there’s a lot more to an air conditioning system than comfortable air on demand. That dry, comfortable air has to be manufactured somehow and the process, while well known today, is still one that depends on a lot of things going right. Once the system is engaged air is drawn through intake vents and sent to the central air conditioning unit. There, moisture is removed and the air is cooled and then returned to the house via the ductwork. This process of conditioning the air requires passing it through a filter that removes tiny particulate matter including pathogens. The newly filtered air then passes through the blower which pushes it toward the evaporator coils which have been cooled by refrigerant. Passing over these coils cools the air itself and that cool air is then returned to the house through the aforementioned ductwork. If any part of this complex system is malfunctioning the entire system will fail, which is why it’s so important to keep your air conditioning system in prime condition. There are a bunch of old sayings that apply to AC service including “Better safe than sorry”, “A stitch in time saves nine” and “An ounce of prevention is worth a pound of cure”. By investing a small amount in regular service now you’ll head off the need to spend a lot on expensive air conditioning repair later. And you will eventually need big repairs if you ignore maintenance. You can bank on it. That’s because the air conditioner is regularly subjected to enormous stresses and strains caused by vibrations, temperature fluctuations, voltage fluctuations, dirt in the air, humidity and more. And just like your car will eventually grind to a halt if you never have it serviced so will your air conditioner. A common myth is that regular service of your system will wind up costing just as much or maybe more in the long run as any repairs caused by neglecting the system might cost. This is just isn’t so. Neglecting annual service check-ups can lead to a breakdown of the entire system. In which case you’d be looking at a new air conditioning installation bill averaging anywhere from $5,000 to $10,000 depending on the size and quality of the central air replacement unit. Even decades of annual service visits wouldn’t cost that much. Plus, having your system consistently running at peak efficiency will save you an additional pile of money on energy as the years pass. Checking the air filter and replacing it if needed. Checking that the thermostat is operating as intended. Inspecting the bearings for wear and tear. Testing the blower motor to confirm optimal performance. Confirming all safety devices are in proper working order. Inspecting the wiring and tightening any connections that might need it. Inspecting the fan blades for damage. Inspecting the compressor to insure proper operation. Checking the entire system for signs of leakage. Inspecting the ductwork for leaks. We leave no stone unturned in our quest to insure your air conditioning system is always running like new so that when you need it, it’s there for you. At Tropic Air we are fully licensed and certified. As such you can believe that when our technicians are through servicing your system it will be in the best possible condition to meet the demands of the coming year. We’ve been helping our customers in the GTA for more than 25 years and during that time we’ve seen all the myriad changes in air conditioning technology. Because we are aware that the technological landscape never stops shifting we insist our technicians constantly upgrade their knowledge base to keep pace with any changes. Each must also satisfy our rigorous internal assessment before they’re ever allowed to work on your system. This insistence on professionalism is one reason why we have so many repeat customers and why so many of our current customers recommend us to their friends, neighbours and colleagues. 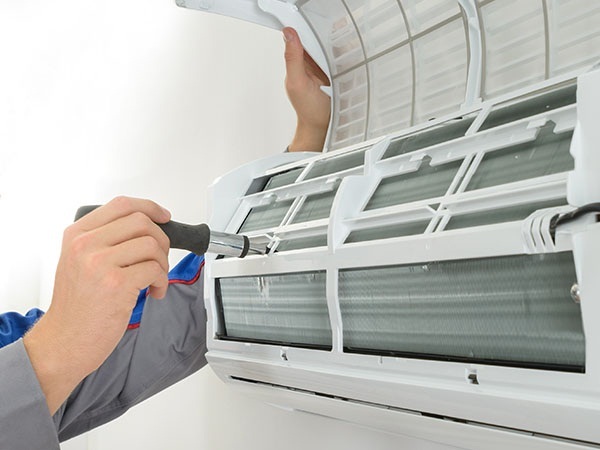 Because air conditioning systems are not the exclusive domain of the homeowner we also offer our regular air conditioning services to our business customers as well. Air conditioning is the life blood of the successful retail outlet today and few would succeed if customers were forced to fan themselves and wipe away sweat while they considered your products. And with competition from online retailers putting the squeeze on traditional brick and mortar enterprises it’s more important than ever that your retail store has as many things going for it as possible. In addition the modern office would grind to a halt without a proper computing infrastructure. But powerful servers and the like wouldn’t work for long if the office environment were not properly cooled. For this reason it’s crucial you have your business air conditioning system checked on a regular basis in order to stave off potential disaster. 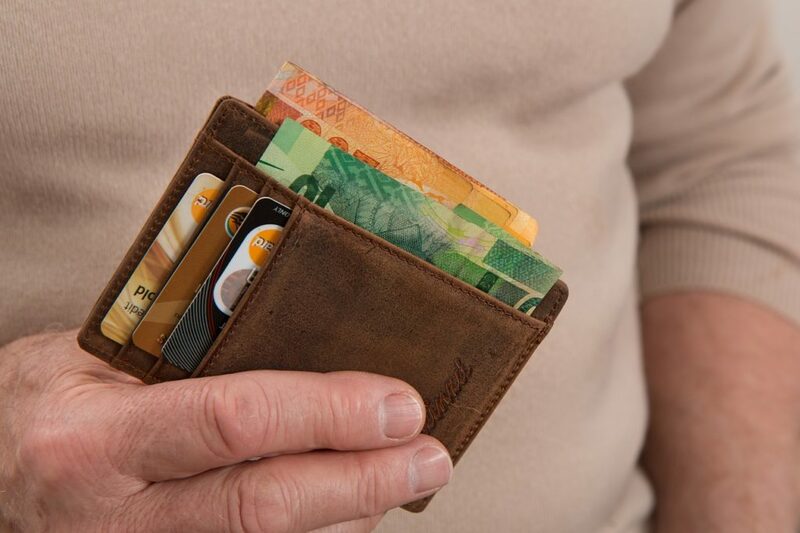 At the end of the day failing to have the air conditioning system serviced on a regular basis is akin to throwing money away. Because in the end you’ll wind up paying far more to replace the system when it prematurely breaks down. And it will. And that is true whether the system is tasked with keeping a multi-story office building or your Toronto bungalow cool and comfortable. Tropic Air has been providing timely, affordable air conditioning service to customers large and small across the GTA for more than 2 decades. We have thrived in a very competitive market because we play it straight with our customers, don’t try and sell them equipment or services they don’t need and always strive to keep costs down and pass any savings on to them. When it comes to your air conditioning system the cost of doing nothing will, in the long run, far outstrip the cost of keeping things running smoothly by way of regular service check-ups. The choice is yours. Whether you need air conditioning service, air conditioning installation or air conditioning repair we’re the company to call. Give us a ring on (647) 955-8625 to talk to one of our experts about any aspect of your air conditioning system. And don’t forget our 24 hour a day 7 day a week emergency services.